When the 60th Annual Grammy Awards aired January 28 from New York City’s Madison Square Garden, Louisiana music garnered sixteen nominations, including a Lifetime Achievement Award and a tribute performance for the passing of Fats Domino. That was just on the stage. Behind the scenes, the Grammys have had roots much closer to home. Aside from putting on “Music’s Biggest Night,” the Recording Academy, a non-profit, membership-based organization, is dedicated to “celebrating, honoring and sustaining music’s past, present and future,” according to its website. The Academy has worked in-state year-round through a governing board of elected music professionals to improve the local music industry and community. Senior Membership and Project Manager Reid Wick leads the organization’s regional efforts from his post in New Orleans. Wick recruits local music industry professionals, such as recording artists, producers, engineers, and students aspiring for a career in music to be members of the local Recording Academy chapter. This creates and executes programs that educate members and connects them to the music industry and Academy resources. One of these resources has been MusiCares, a charity that provides confidential health, financial, and rehabilitation services and resources to chapter members in critical need. Just consider the problem of noise. In 2016, AC/DC was forced to end their Rock or Bust World Tour early and rescheduled the last 10 shows after doctors warned frontman Brian Johnson to stop touring or he would risk deafness. Music professionals risk their hearing by working near loud speakers on stage or in a studio. 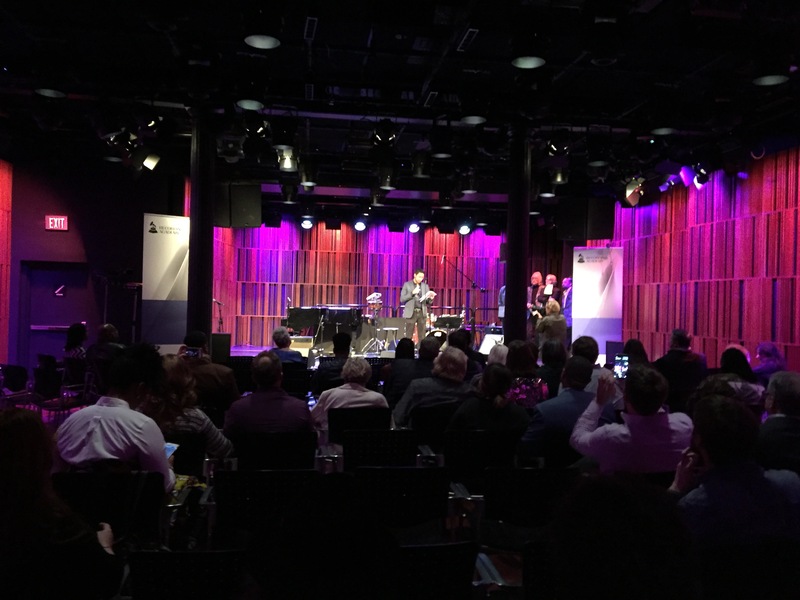 MusiCares gave free ACS custom earplugs valued at over $100 to the first 50 attendees of the Academy’s 2018 Studio Summit at Esplanade Studios Tuesday, May 1. Another resource, GRAMMY U, has helped prepare college students for the music industry through networking, educational programs, and performance opportunities. Wick oversees the local student chapter of over 100 members from Tulane, Loyola, Xavier, Delgado and more. Last year student members took a backstage tour of BUKU Music + Art to learn about music festival production and promotion and students also attended touring artists’ sound checks and got to meet with SZA, Glass Animals and Saint Motel. On top of that Recording Engineer Mike Latterell was one instructor, giving a students education into the real workings of the music industry. This semester, Wick implemented a new mentorship program. Ten local student members were paired with local music industry professionals who served as their mentors. 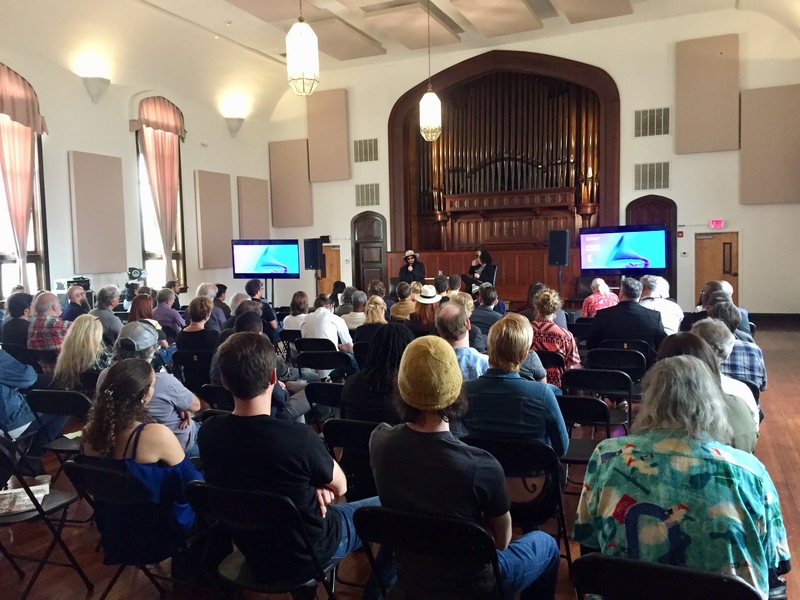 The Recording Academy also has co-sponsored the New Orleans Jazz & Heritage Foundation’s Sync Up speaker series, a new business development initiative for the music industry that kicked off on Jan. 31, 2018. The monthly presentations are designed to cover useful information for independent artists or young professionals breaking into the music industry. May’s presentation will be held on May 16 and will discuss social media strategies for musicians. And their efforts have not stopped there.